Sometimes Android Studio gets corrupted, and when you try to compile your Android application (or launch a virtual device), everything goes haywire. 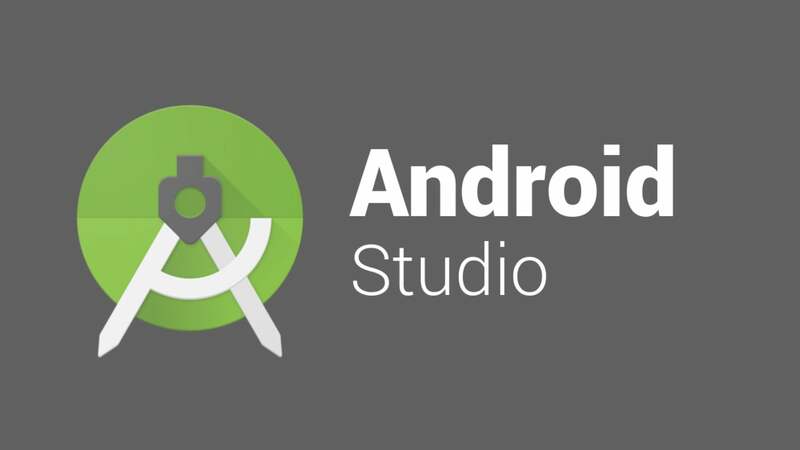 Often, the solution is to completely uninstall and reinstall Android Studio. This guide will show you how to completely clean uninstall Android Studio from macOS and OS X. Carefully run the following commands; this will remove Android Studio and its related preferences and library files. This is the best way to completely uninstall Android Studio and prep it for reinstallation, if desired.